"The challenges are enormous, time is of the essence and the site is extremely vulnerable." That is how an architecture charity boss summed up the current plight of a Grade II-listed factory in the Black Country. 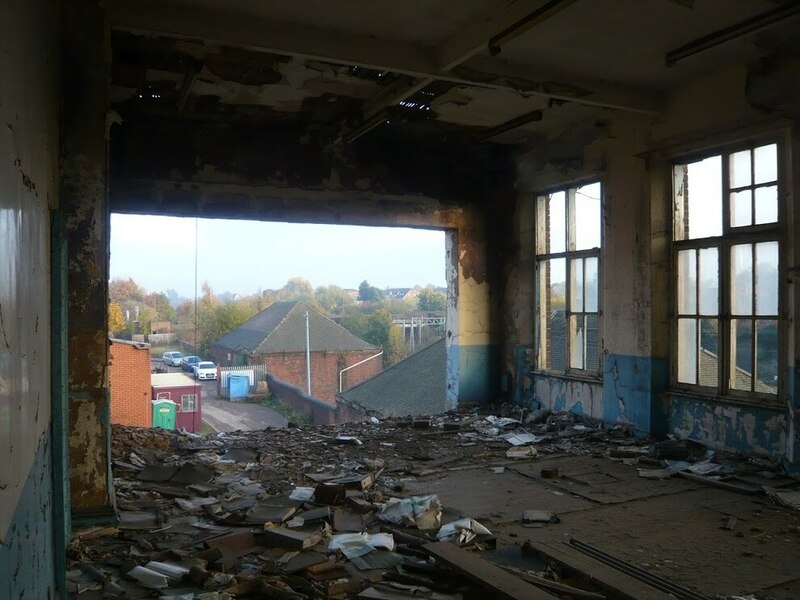 Chance Glassworks in Smethwick has been named in The Victorian Society's list of 10 at-risk Victorian and Edwardian buildings in England and Wales. 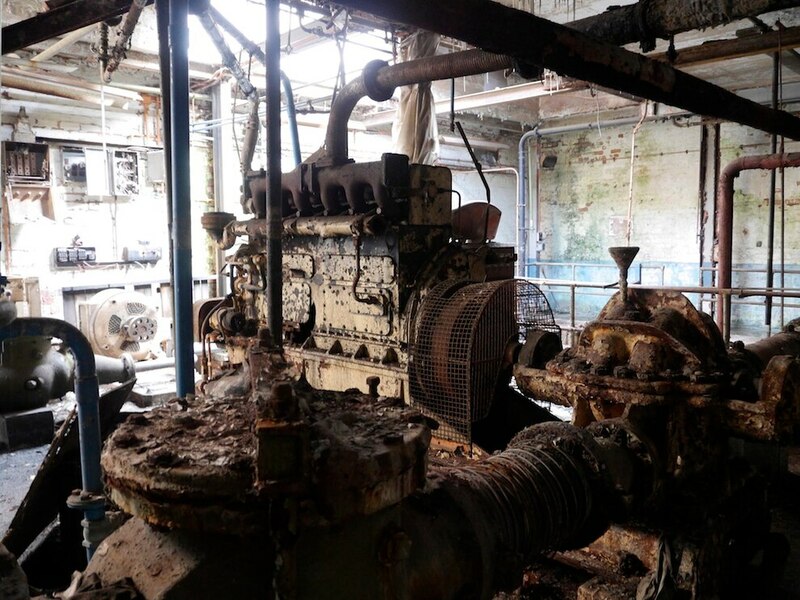 The factory, which is a stone's throw from the M5 motorway, is described by the Society as 'arguably one of the most important industrial sites in the West Midlands'. It produced glass for Crystal Palace and the Great Exhibition in 1851, the clock faces of Big Ben as well as other glass in the Palace of Westminster. More than 2,000 Victorian lighthouse lanterns around the world also had their glass designed at the plant, which was built in 1824. 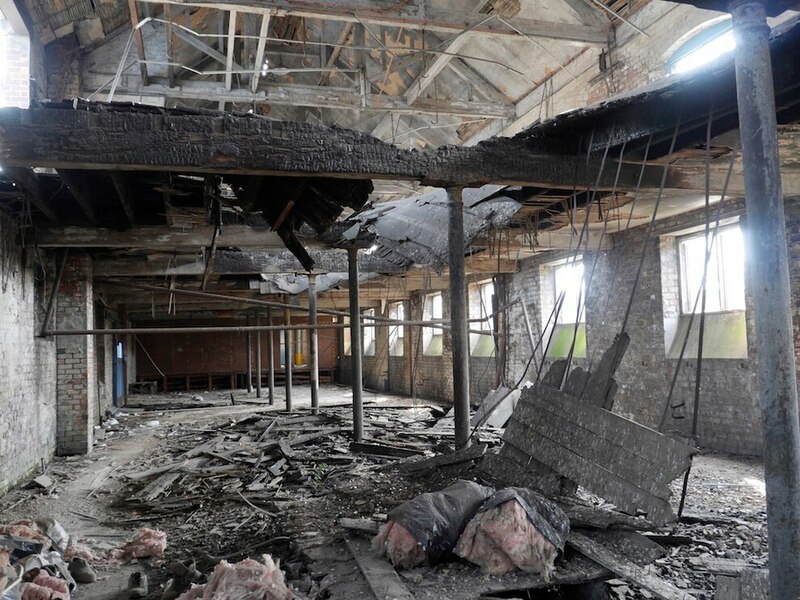 However the factory, off Spon Lane, has lain derelict for three decades. 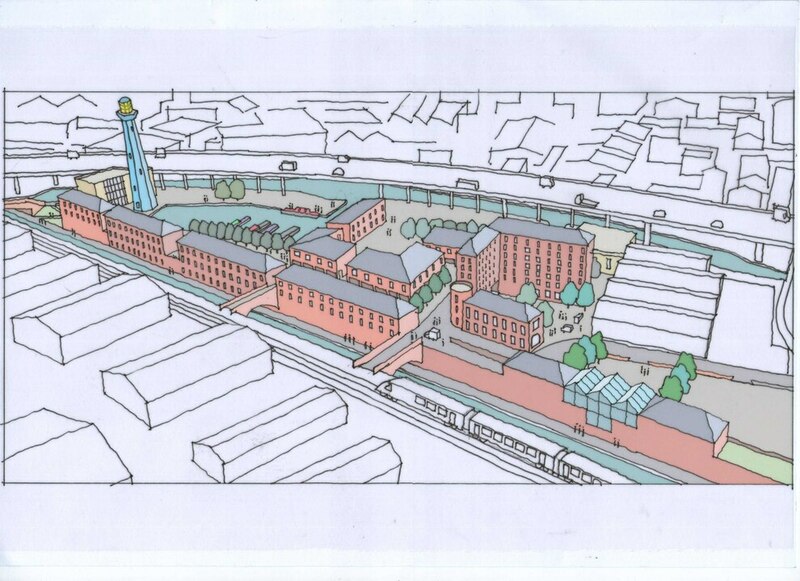 In recent years campaigners have launched a £10 million masterplan to breathe new life into the site. 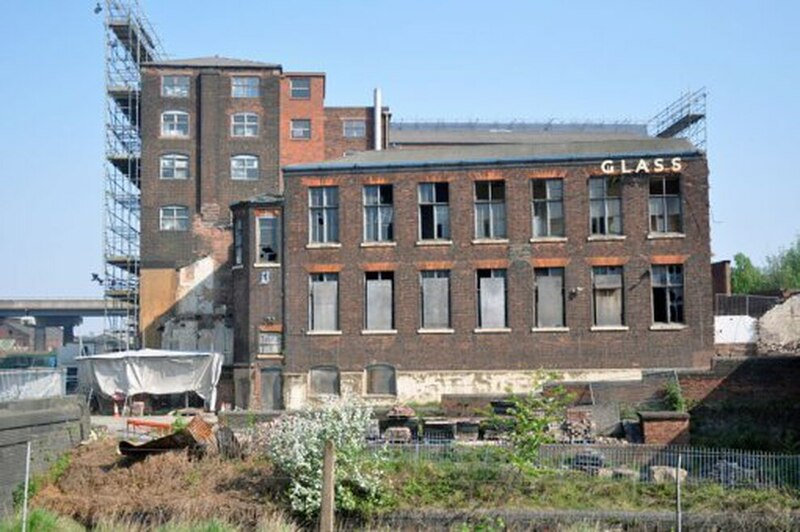 Graham Fisher, from The Chance Glass Works Heritage Trust, said: "It is one of the most important industrial sites in the country in terms of its heritage. "It is a huge site, but it's not only about its heritage – it is central to the West Midlands conurbation. 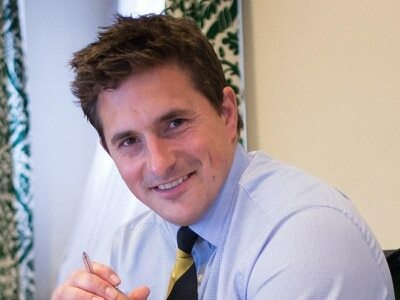 "Any development that goes on there will be a beacon for the whole of the West Midlands." The Trust's proposals aim to create a 'mixed-use development' which will also pay tribute to the site's history. Mr Fisher added: "We've got some plans but we want to hear back from the community as well. "There will be a nod towards the site's heritage – whether a small museum or display – but we also want to take the whole site forward as well. "Being named on the endangers list might help focus people's attention on what we have to do and what we have proposed to do." On site there are eight Victorian Grade II-listed buildings, including the landmark 'seven storey' of 1847. Much of the site in held on a long lease by a skip hire company, which Victorian Society chiefs today described as 'a totally unsuitable use for a nationally historic site'. Bosses at No 1 Skip Hire have previously said they would not leave the site unless an alternative place was found for them. The firm operates on an acre of land on the site and no development can go ahead while it remains in place. 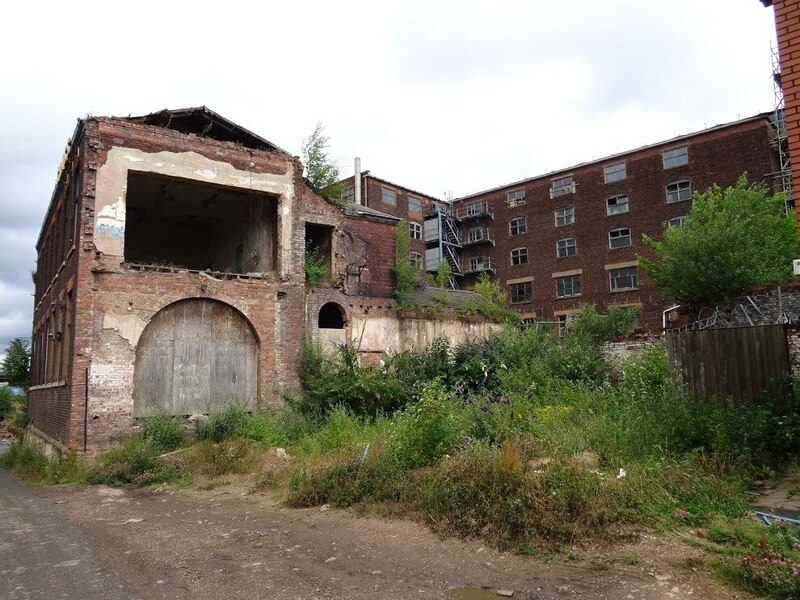 However, the Heritage Trust has said it believes the skip hire firm will be moved from the site by November – allowing proposals to gather pace. Tim Bridges, caseworker at the Victorian Society, said: “It is important that a more sensitive approach be adopted to preserve the significant heritage of this scheduled ancient monument with its collection of listed buildings. The main feature of the site is the prominent 19th century seven-storey building, which is covered in scaffolding close to junction one of the M5. Mr Fisher said: "We are aiming for something special. It lends itself to homes – it would make for wonderful flats or studio apartments." The development would retain much of the site's rich history, he added. 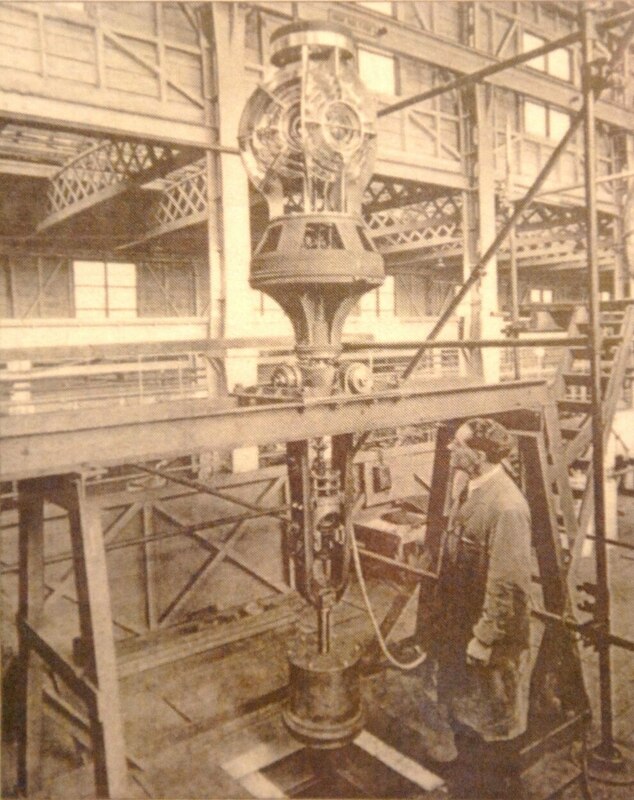 "We would like to place a lighthouse there as Chance were famous for making lighthouse equipment," Mr Fisher said. The Smethwick plant was closed in 1981 with all flat glass production being absorbed by Pilkington's St Helens factories. 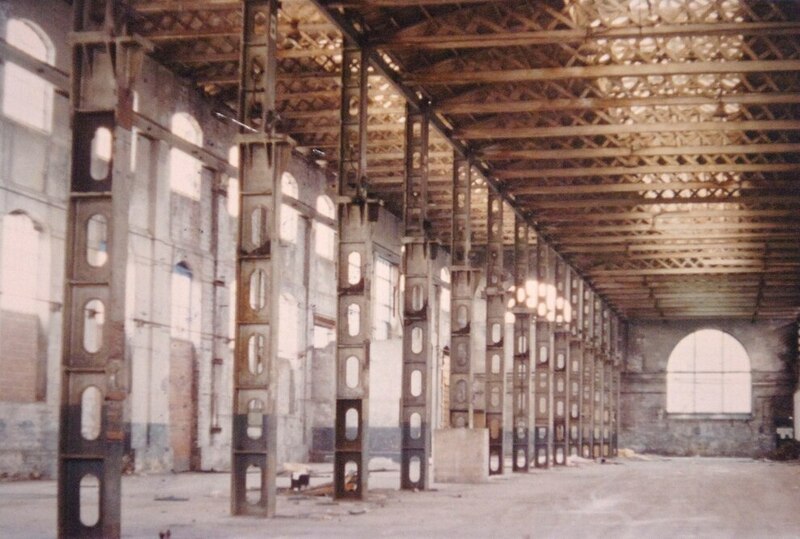 Remaining glass tube processing was moved to Chance's other branch in Malvern.